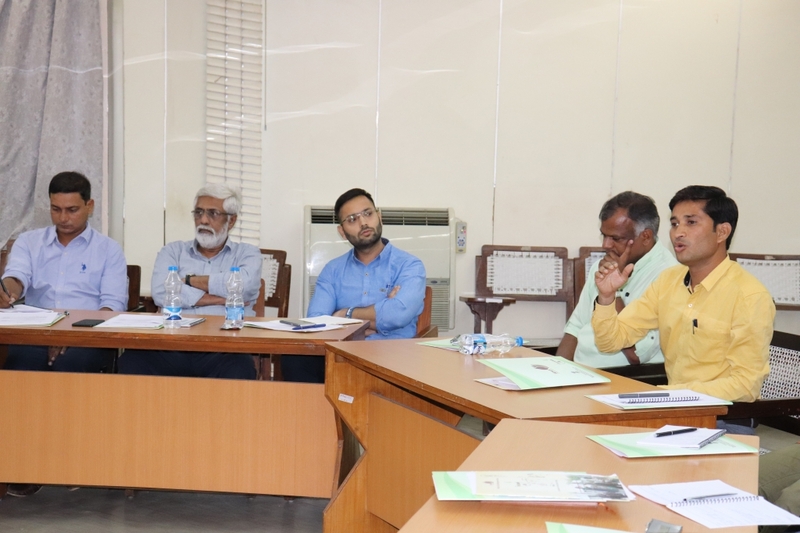 IRMA’s incubator ISEED organized a consultative workshop on Social Enterprises and Civil Society Organisations: Opportunities and Collaborations on 29th October. 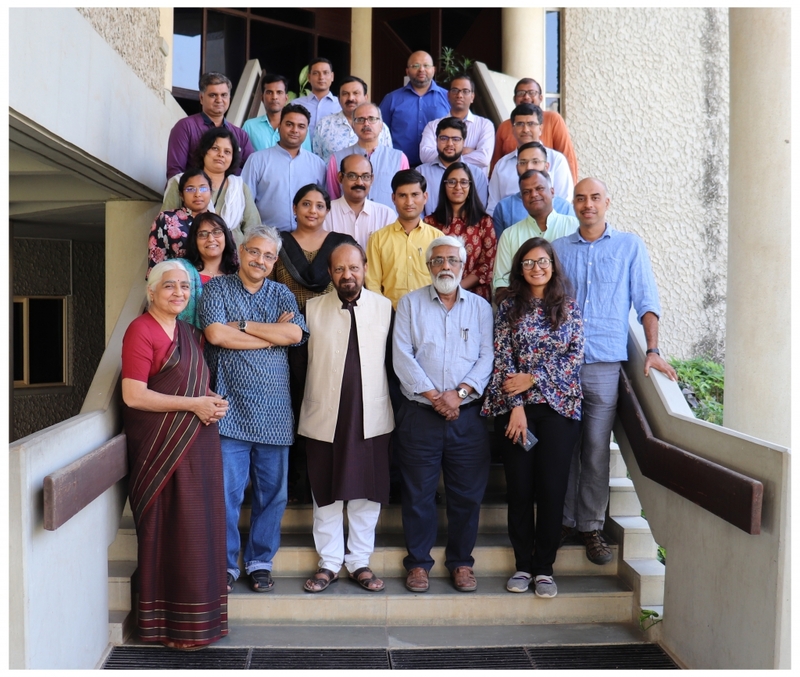 The workshop was organized as a part of the ecosystem building initiatives by ISEED in collaboration with the Indian chapter of Social Enterprise Academy (SEA) and Aga Khan Rural Support Programme India (AKRSPI). 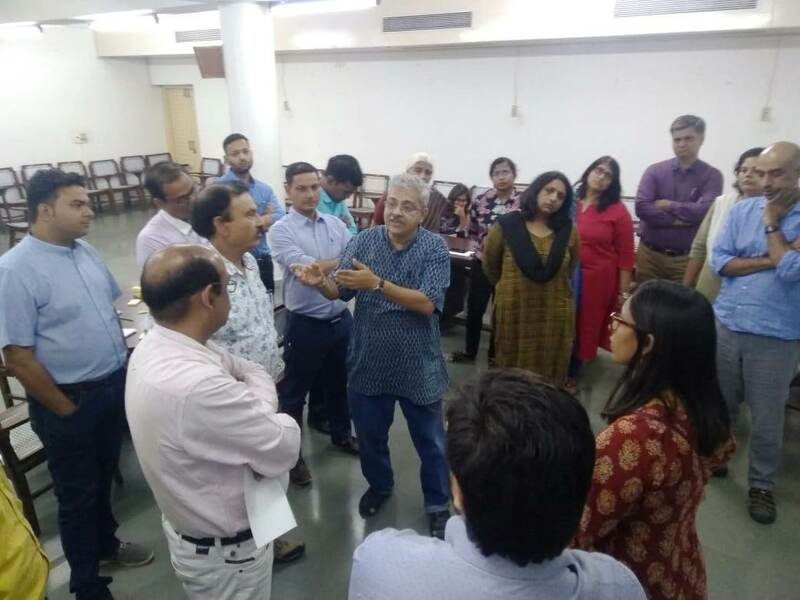 The workshop saw participation from 25 senior personnel across 16 civil society organisations (CSOs) from Gujarat, Rajasthan & Maharashtra and experts in the field of entrepreneurship development. The challenges and needs of grassroots CSOs as well as their trainings needs were discussed by the participants and different experts in the workshop.